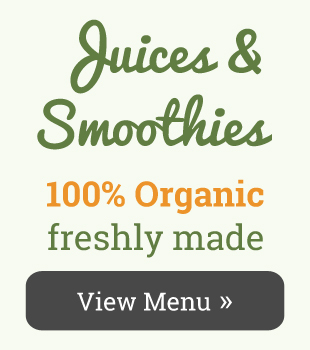 Freshly made Smoothies and Organic Juices. 21 varieties of Superballs freshly made. Bulk food dispensary with over 100 selections. Fresh Organic Fruit and Vegetables. Activated Almonds, Activated Walnuts and organic kale chips made instore.